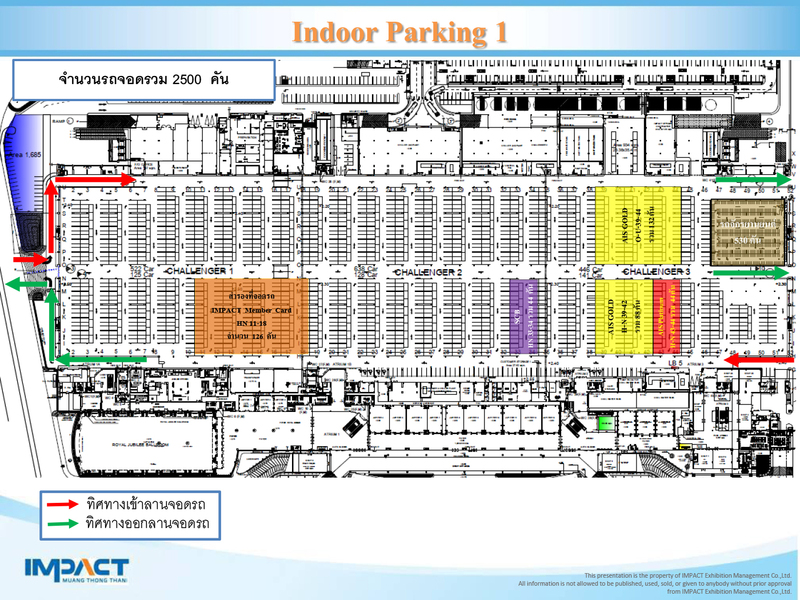 comprising 3 interconnected halls (Hall 1, 2, and 3) with a combined column free space of 75,000 sq meters – currently the world’s largest column free hall. 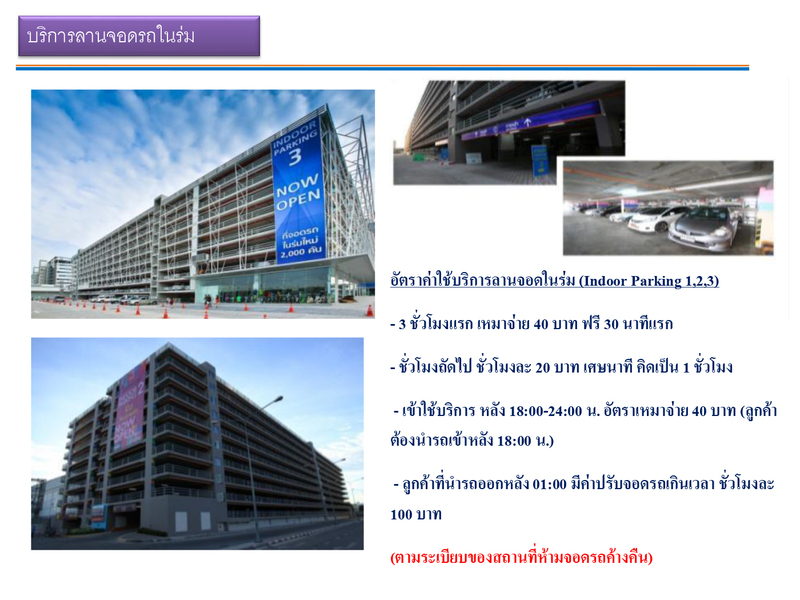 15 minutes from Don Mueang International Airport. 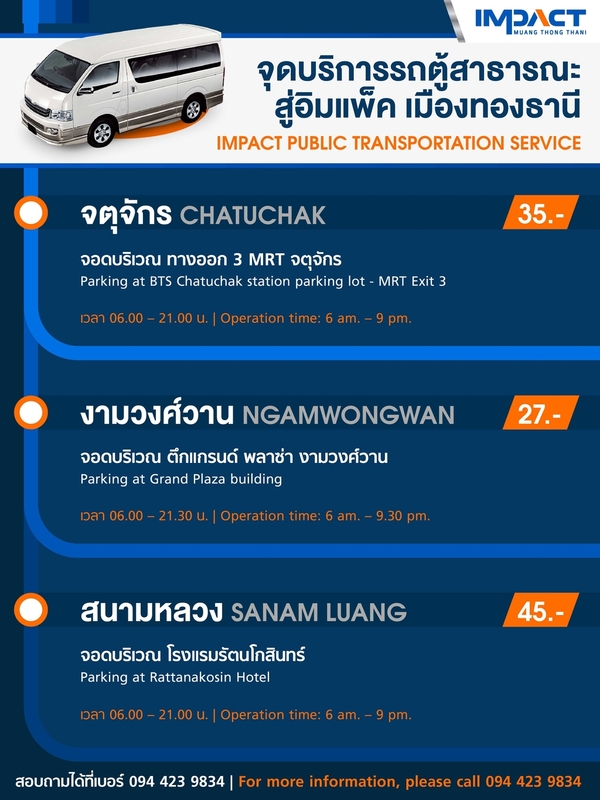 Transportation service for Architect Expo 2018 Visitors with FREE minivan service!! 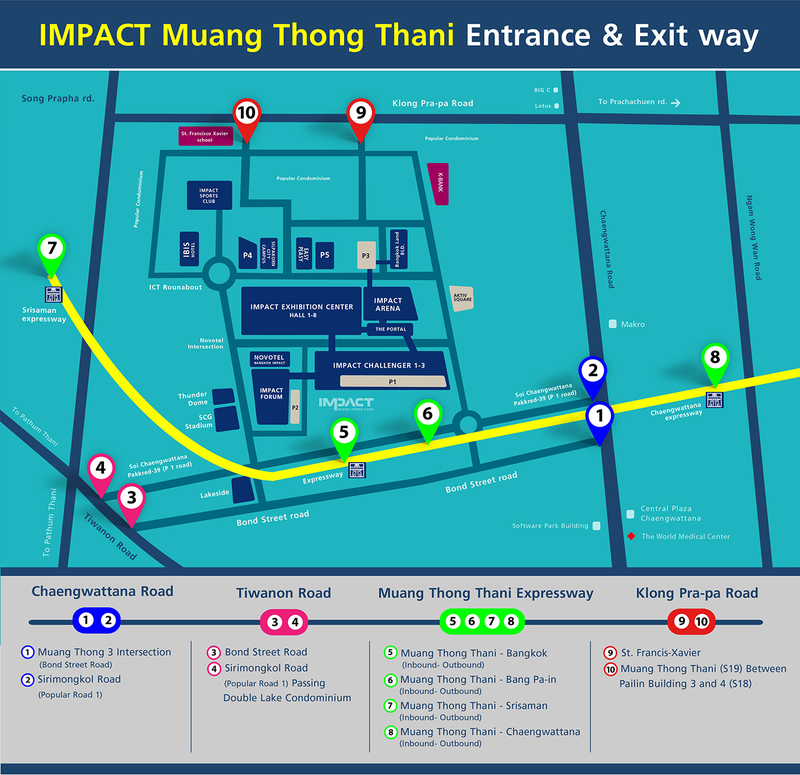 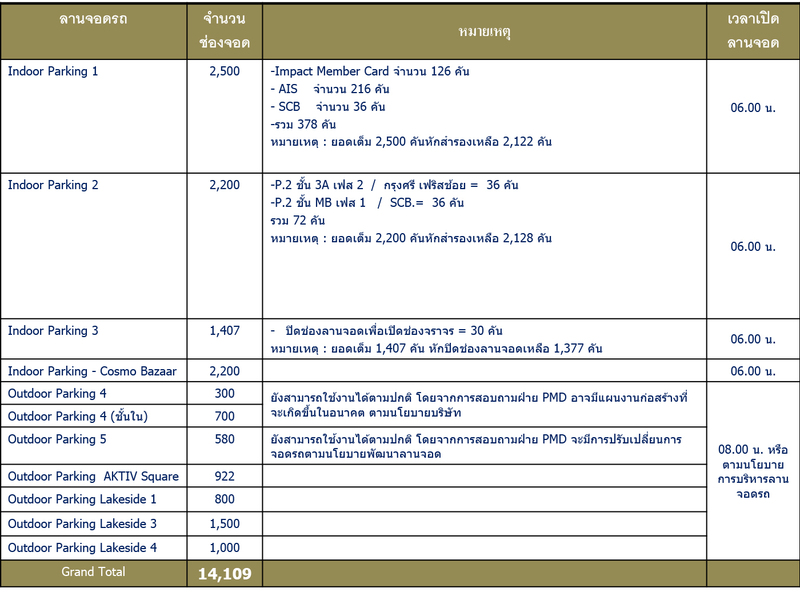 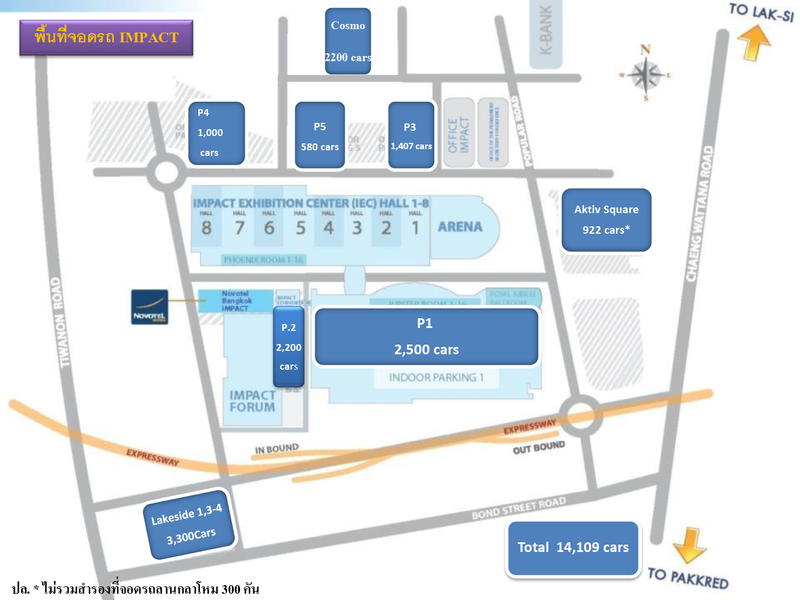 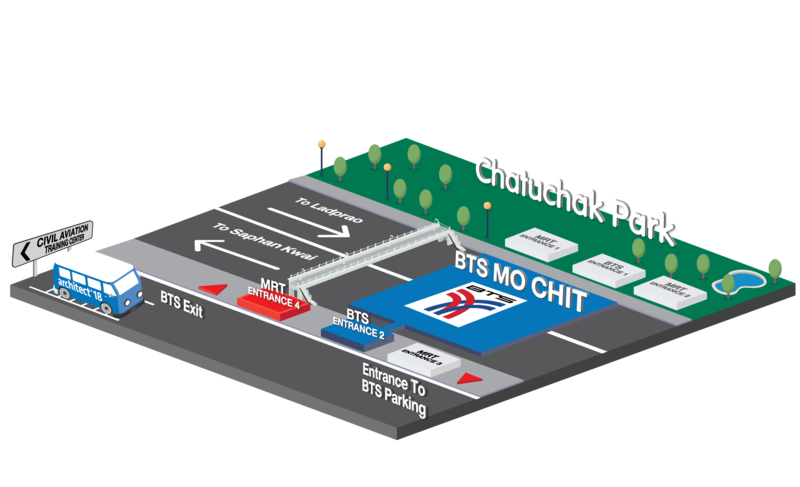 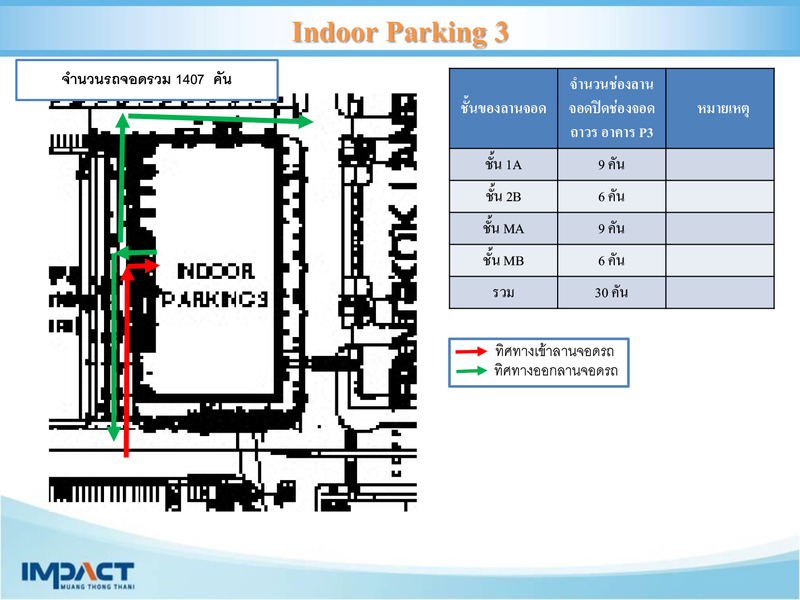 From BTS and MRT stations to the venue at IMPACT Muangthong Thani. 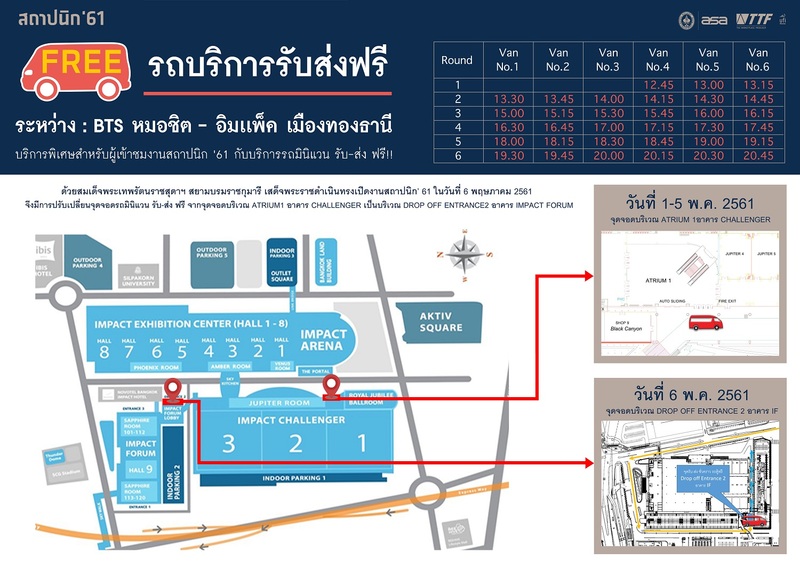 The service will be available throughout the show days during 1-6 May 2018 from 10:00 AM. 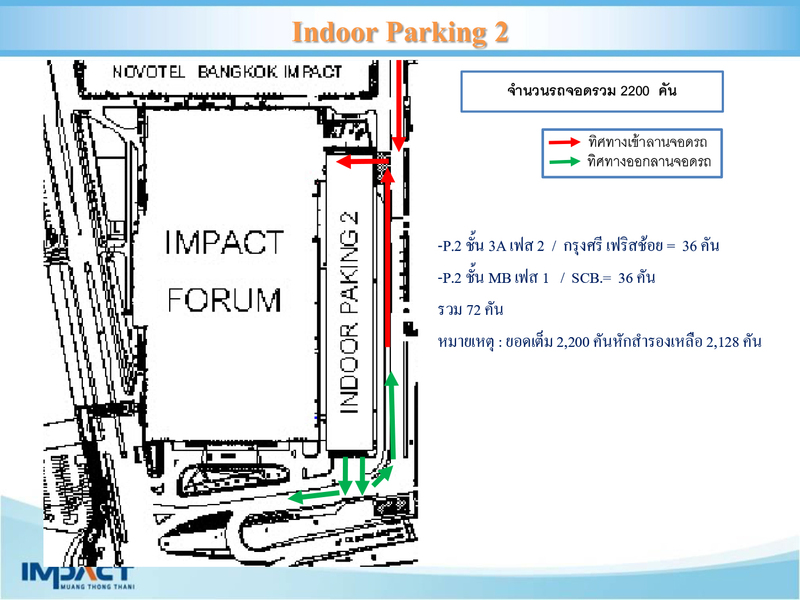 to 8:00 PM.